We have some exciting news to share! Three weeks ago we ordered an Ultimaker 3D printer which was delivered last Friday. We spend the weekend assembling the printer and running first test prints. Read on to see how we fared in building our 3D printer. Ultimaker offers their 3D printers both fully assembled and in kit form. Never having build a 3D printer, we had decided to buy a printer kit simply to see how challenging it would be to assemble the printer on our own. At the same time, we expected to learn a bunch about the intricacies of 3D printing technology. Having prepared a bunch of tools and a large table as working area we opened the box and started laying out all the different parts in front of us. All the parts are neatly packaged in neatly labeled ziploc bags and we never had any confusion about what parts the documentation was referring to. Using the online assembly instructions we set out on the first step of the printer assembly which consists in building the wooden frame which houses the printing mechanism, axis and motors. We finished the first building step in around 90 minutes. In the second step we attached the three motors to the wooden frame and started arranging the cabling in the cable ducts. As you go on building the printer the will be a lot of wires and cables so it is important to keep them tidy from the start. The next assembly step consisted in building the slider blocks which will later on be attached to the timing belts. This was somewhat tricky since it required quite some force to slide all the wooden parts over the bearings. Once this was done we installed the X and Y axis, timing pulleys and timing belts. Assembling the extrusion head was next: Ultimaker indicates that the extrusion head assembly should take about 60 to 90 minutes. It took us well over two hours and quite some frustrations to complete this step. We struggled in fitting the so-called bowden cable through the tube clamp in the wooden base plate. The cable just wouldn’t fit despite a lot of sanding to make the opening a bit wider. We ultimately solved the problem when we found out that there was an alternative base plate with a wider opening that could be used. In hindsight, we would have been a lot faster if we had used the alternative base plate straight away. 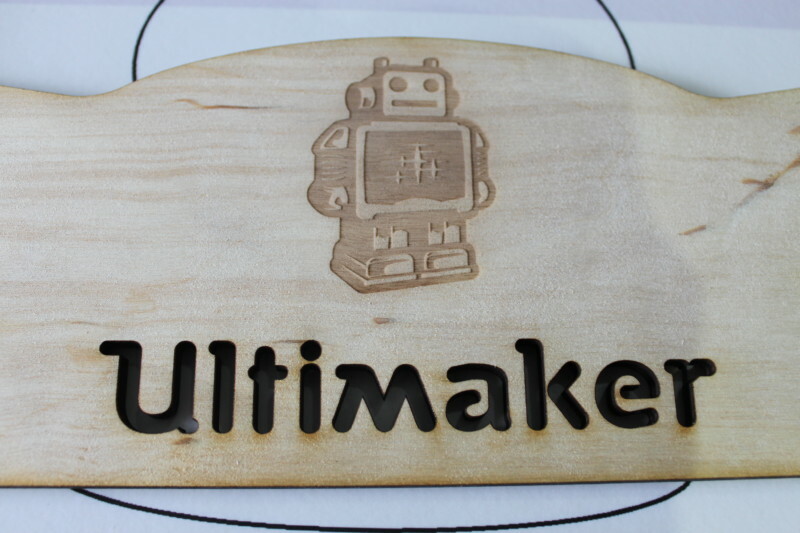 Why Ultimaker delivers two different versions of the same piece of wood remains a bit of a mystery. At this point we needed a break and some pizza to keep us going. The Z-stage which holds the print bed was assembled next. This step was straightforward and we didn’t encounter any issues. The penultimate assembly step was to build material feed mechanism. Here we discovered that our printer kit was actually missing one of the two wooden brackets required to complete the mechanism. But, instead of calling it a day we decided to reproduce the wooden bracket from some of the spare wood that was left from the frame assembly. Thankfully, this worked fine and we were able to complete another step in the printer assembly. The ultimate step: assembling the electronics and the mounting the cooling unit. Executing this step was fairly straightforward though we ended up with a lot of cables, all leading to the circuit board. Some extra care was needed to organize and route all the cables in the most logical way. We also mounted the UltiController, an optional piece of hardware that let’s you use the printer without connecting it to a computer. With a lot of excitement we finally flipped the switch of our 3D printer to ‘on’. With a bit of whizzing the motors came alive and moved the print head to its starting position. Using the UltiController screen we started heating up the print head to 220°C in order to start our first print. At this point we noticed that the heating block of the extrusion head actually touched the polypropylene fan duct and started melting it. A quick inspection revealed that we had forgotten to properly fold the fan duct. This was quickly fixed once the heating block had cooled down sufficiently. Using the USB cable we connected the 3D printer to a laptop where we had installed Cura, the Ultimaker printing software. As a test run we decided to print the Ultimaker mascot, a small robot. The print head kicked into action and started laying down the first layers of the Ultimaker robot. Some twelve minutes later we had our first print! As it was quite late, we had opted for a quick print. The result certainly wasn’t perfect but at this point we were just glad that all the hard work had paid off and that the printing was actually able to create 3D objects. There would be plenty more time to fine tune and perfect the printing techniques in the weeks to come. Ultimaker specifies an assembly time between six and twenty hours. In a team of three, we did it in more or less twelve hours, so no speed record but we still finished within a reasonable amount of time. The Ultimaker printer also required surprisingly little calibration before its first print. The only fine tuning we did was to carefully level the print bed. After that the printer was ready to print without needing any further intervention. We certainly had expected this step to be more complicated. Building the Ultimaker was a great but time-consuming experience. We certainly learned a lot from the process and it was extremely rewarding to see the first 3D print from a machine that we built. 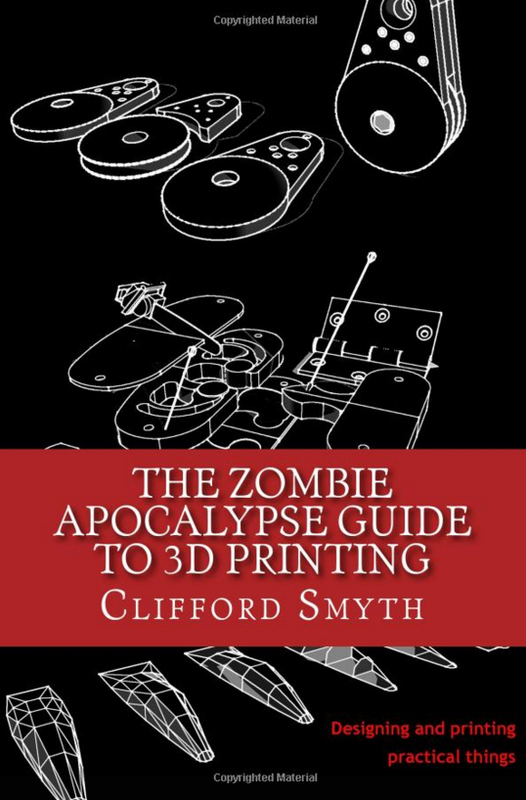 However, assembling a printer from a kit is certainly not for everyone and you may want to consider the following when deciding whether to buy a kit or readily assembled 3D printer. You have somebody to assist you. Of course, you can build a printer on your own but it is certainly easier and goes faster if a friend can give you a hand. 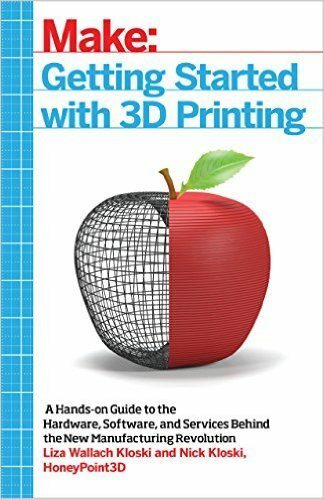 What is your experience in building 3D printers? If you have bought a 3D printer in kit form before, would you do it again? Or maybe you bought an assembled printer and are glad that you did so?Please share your comments below. After your Ultimaker experience you reckon that’s possible to make it without the kit? The fair price of € 1194,00 it’s still not affordable for most and there’s not a clear BOM..could you help others sourcing the parts list? I must say, your result/first print looks awful. I’ve build the UltiMaker last week, and the first print is like 10 times more accurate (can share a photo if you want). I wonder if you did any calibration. Frankly, if I saw your site before, I may have not bought the printer at all, while I’m quite happy with it right now. In the meantime, we have tweaked it a bit and we are getting were nice results indeed. A post with some pictures will follow soon.